NTU staff were invited to enter our Christmas competition to invent a tag-line for the NTU Markets, with the winner receiving a beautiful wreath from the Flower Pod, based at Brackenhurst. 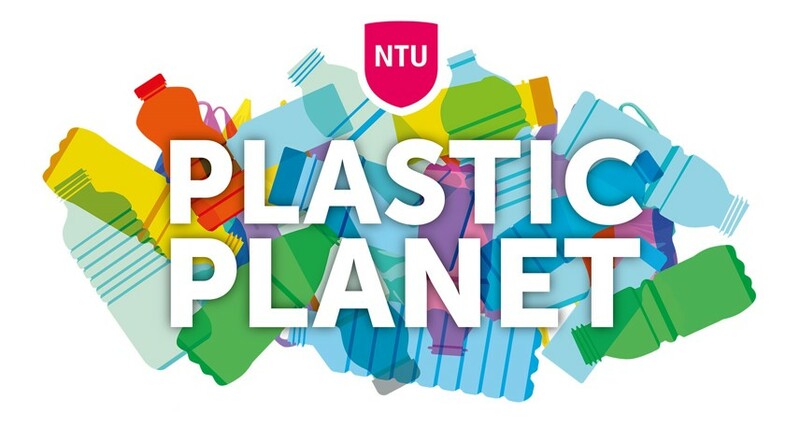 After a flurry of entries the top three, chosen by the Environment Team, were posted on the NTU Environment Twitter feed and our followers voted for their favourite. The winning tag line is 'NTU Market: Love Local Produce'. The winner chose not to take the prize so it was passed on to our runner-up Andrew White, a member of CADQ. Andrew collected his wreath at the December Chrtistmas market. Follow us on Twitter or like our Facebook page to find out more about NTU's Love Local Produce Markets and our other work.